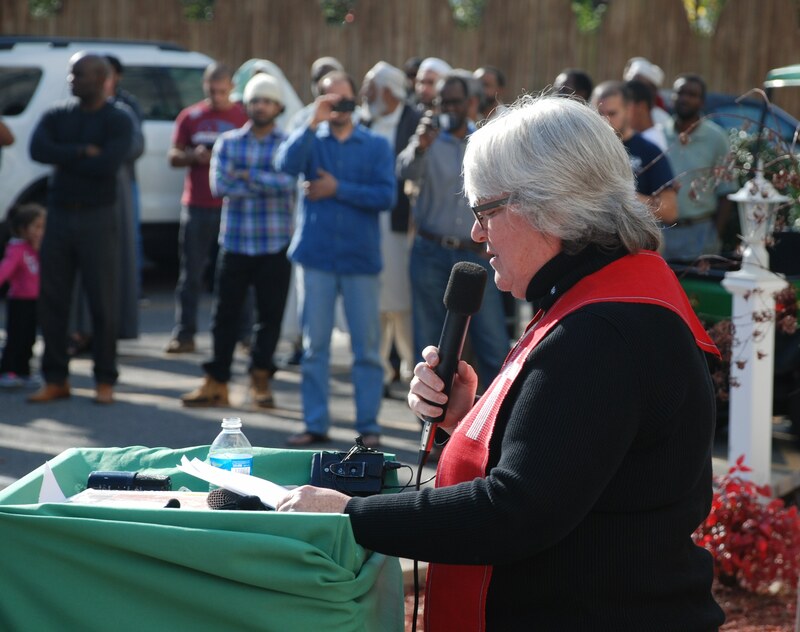 On December 11, 2015, Raleigh Mosque (Islamic Center of Raleigh) hosted Rev. 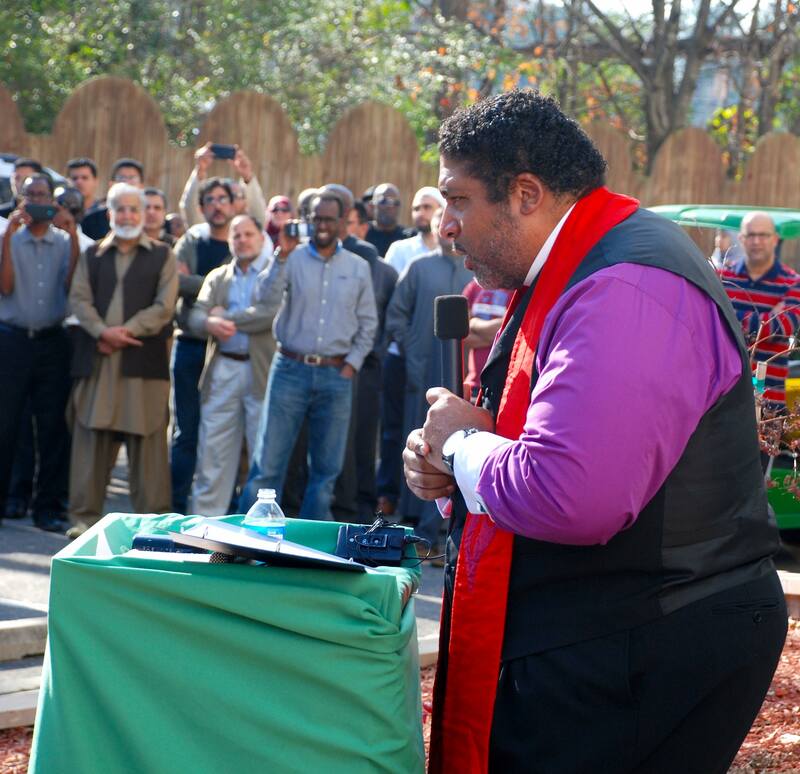 William J. Barber, II; Reverend Nancy Petty (Pullen Memorial Baptist Church), Rabbi Eric Solomon (Beth Meyer Snagogue) along with Imam AbuTaleb and Imam Oliver Muhammad to offer prayer/reflection in the wake of rising Islamophobia in the country. Rev. Barber, President of North Carolina NAACP and leader of HKonJ/Moral Monday Movements, made a powerful statement calling to eradicate Islamophobia, racism and other forms of oppression. 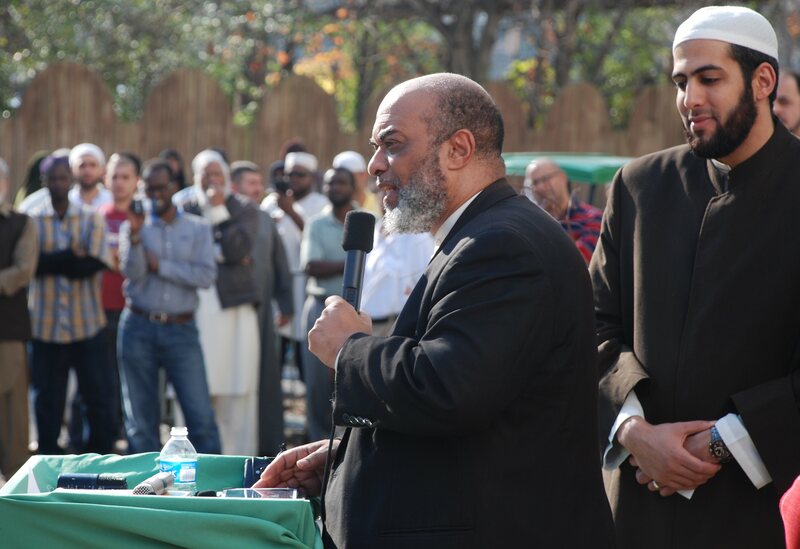 He invited the Muslim community to join HKonJ movement on February 13, 2016. Rev. Petty challenged Trump’s demonization of Muslims. Rabbi Solomon called it unacceptable to propagate hate against any community. 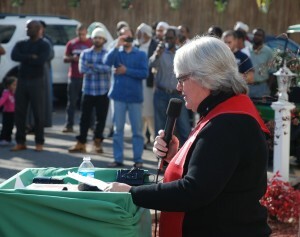 This event was organized as a result of MERI (Movement to End Racism and Islamophobia) member’s outreach in the interfaith and social justice communities in Raleigh, Durham, Chapel Hill and beyond, in order to organize against the rising level of Islamophobia, racism and other forms of oppression. MERI was launched in February 2015 after the rise of Islamophobic attacks in North Carolina. MERI’sO goal is to work for a more just and peaceful society. Since then, MERI has met with activists and organizers from peace and justice organizations, faith groups, student organizations and national organizations working against racism and Islamophobia. MERI has grown to a network of 12 partner organizations and this network continues to grow. MERI has organized and spoken before three forums on racism and Islamophobia that reached about five hundred people. Op-eds, and stories by and about MERI partners were published in local, national and international media. 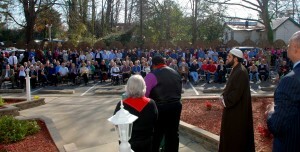 Here are pictures and media stories from this event. 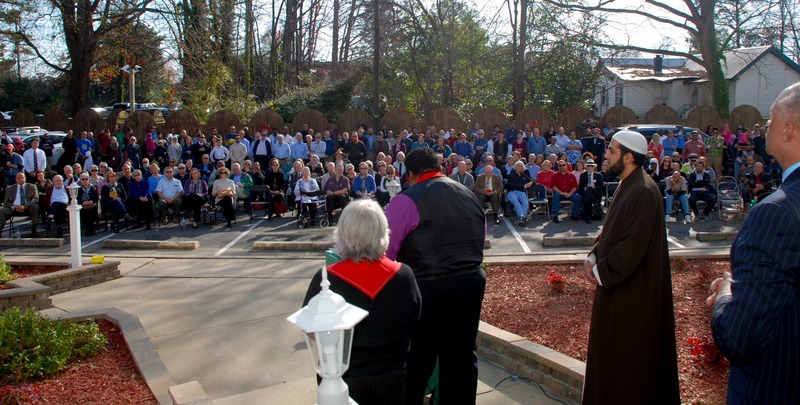 Triangle Faith Leaders Rally Around Muslims. The News and Observer, December 11, 2105. Area Religious Leaders Show Solidarity with Muslims. WRAL, December 11, 2015. 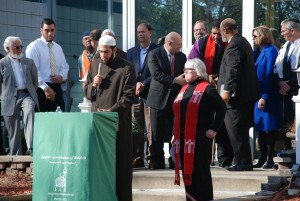 Interfaith Leaders Hold Prayer Service to Show Support for Muslim Community. WNCN, December 11, 2015. 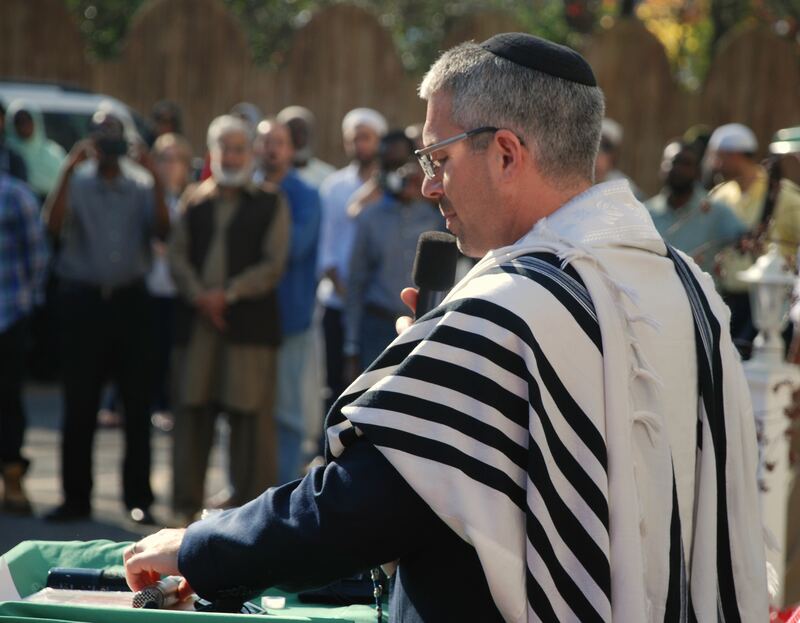 In Raleigh, Faith Leaders Pledge Solidarity with U.S. Muslim Community. Indyweek, December 12, 2015.